Are you nearing 65 or have family members that you are trying to help with their retirement plans? This is the workshop for you. 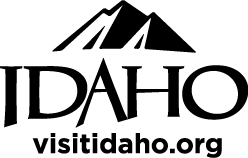 An idaho Department of Insurance SHIBA representative will be here to explain Medicare and all its parts, answer questions, and de-mystify this healthcare program for you. In two hours, you will receive helpful resources, program updates and peace-of-mind that you are on the right track.